You're Nobody 'Til Somebody Loves You - duet Judy TV Special, "Judy Garland Show with Dean Martin, Frank Sinatra"
put on great show in Bart Howard Room. Cabaret danced with rock 'n roll last night when Doug Daller and John Speer premiered their new cabaret-themed show CabaRock, in the Bart Howard Room in Burlington. 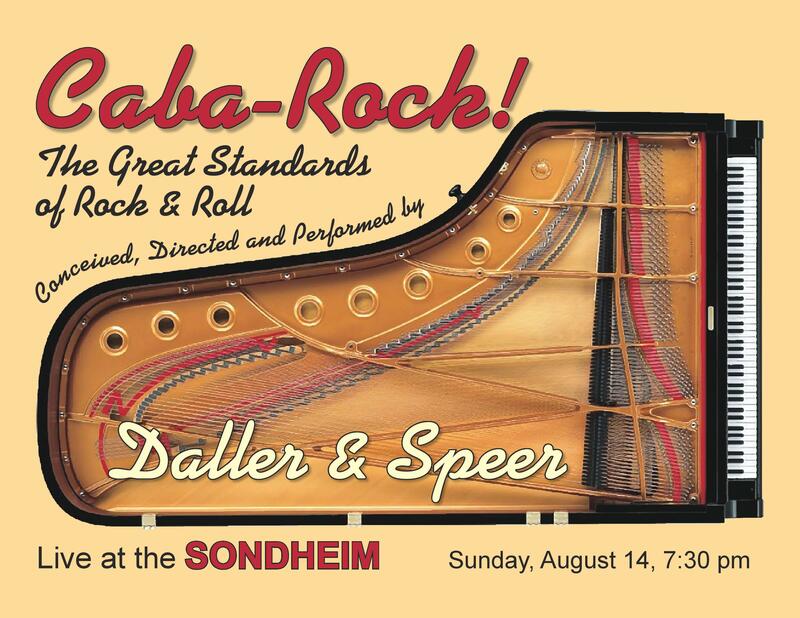 They reatured rock classics of yesteryear with Daller's piano supporting Speer's crooning. First song was Leon Russell's "A Song For You," a deceptively difficult ballad but Daller and Speer handled it like the pros they are. Hits familiar to the decidedly older crowd — "we're baby booomers!" Speer reminded them — included "Walk On By," "She's Not There" and the Moody Blues' signature hit, "Nights in White Satin." Speer's vocal on "Nights" was warm and entrancing, and when the pair followed the song with Moody Blues drummer Graeme Edge's poem "Late Lament," a gold star rose in the heart of every Moody fan in the room. Early on, Daller and Speer had the audience singing and clapping along on the Curtis Mayfield chestnut, "It's Alright." One of the great features of the Bart Howard Room is the absence of sound reinforcement. That, coupled with diminutive audience sizes, gives the venue an intimate, personal feel not found anywhere else in the river delta region of Iowa. It's like having entertainers come over to your house for an evening just for you and friends. 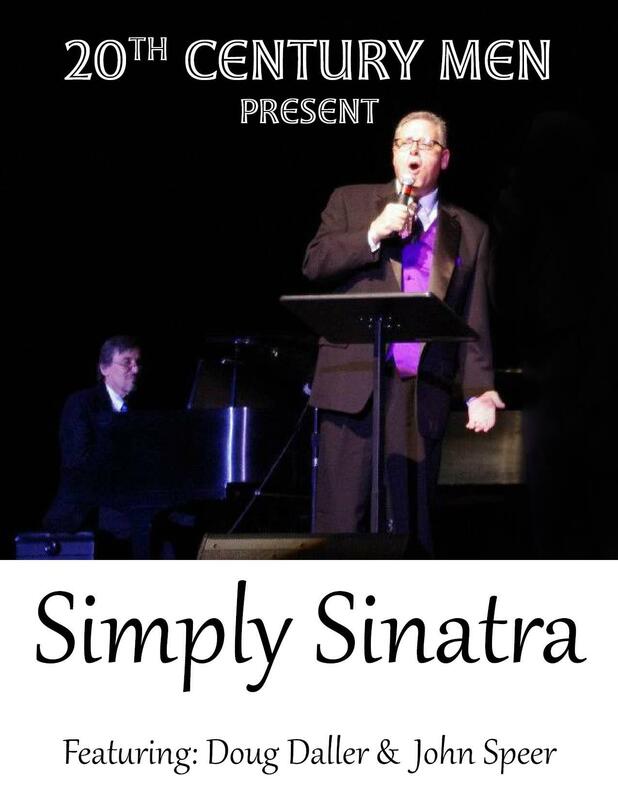 Daller and Speer have worked together in shows and concerts over the past 16 years, with a strong focus on cabaret, Sinatra, Cole and of course, rock. During his time launching the Capitol Theater, Speer was introduced to the Bart Howard Room at the Des Moines County Heritage Center. 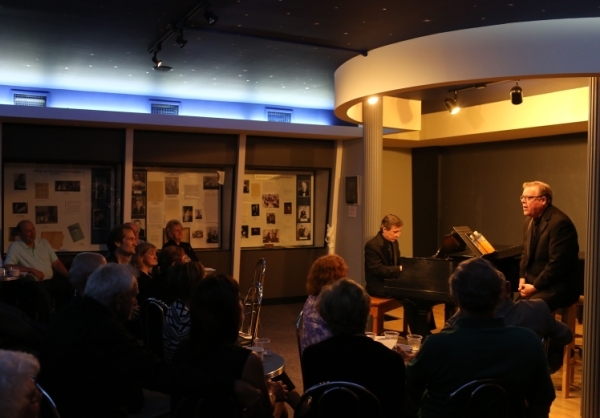 "I knew then and there that Doug and I had to perform in this wonderful and legendary room.," Speer said. "When we came up with the idea of CabaRock, the Bart Howard Room was where we wanted to premiere the show before taking it on the road." Daller was born and raised in Detroit and appeared with rock icons Jeff Beck, Eric Burdon, Jim Morrison, Jimi Hendrix, the Yardbirds and The Who. 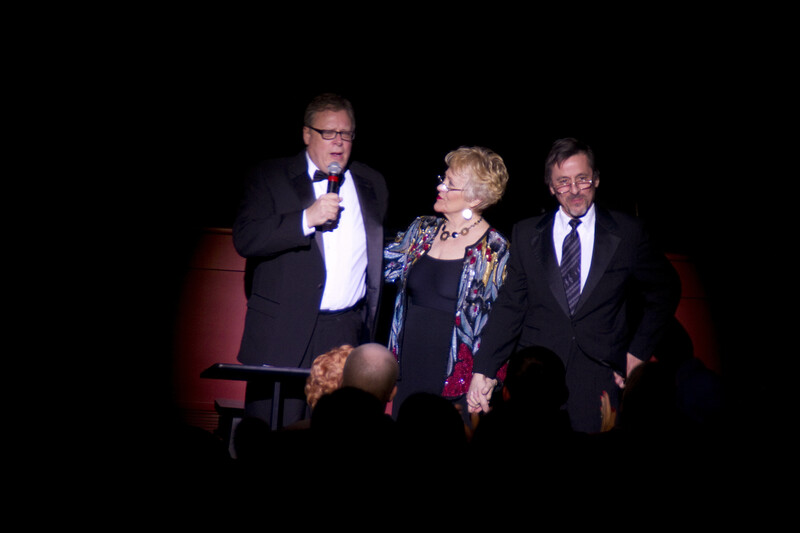 Speer has performed with folks like Bob Hope, Eddy Arnold, Stevie Wonder and Maria Von Trapp. Yes, the real Maria Von Trapp, not Julie Andrews. Speer sang at Neil Armstrong's moon homecoming in Ohio and in Europe for Queen Elizabeth and Pope Paul VI. A solid sign of a seasoned singer is how he handles the crash when a song's lyrics disappear into the ozone. Speer had that moment on the Beatles' "Back in the USSR" and started the song three times before getting into gear — but he off-the-cuffed his brief faux pas into a comedic moment. The two CabaRock lads filled the night with music by Motown, Roy Orbison, Simon & Garfunkel and others. Their version of Procol Harum's 1967 hit "Whiter Shade of Pale" brought the feel of that historical era back for many of the concertgoers who lip-synced along with misty eyes. Bart Howard Room Friday, May 31, 2013 at 7:30 p.m.
Daller&Speer will present their new cabaret style show, CabaRock, Friday evening May 31 at The Bart Howard Room. 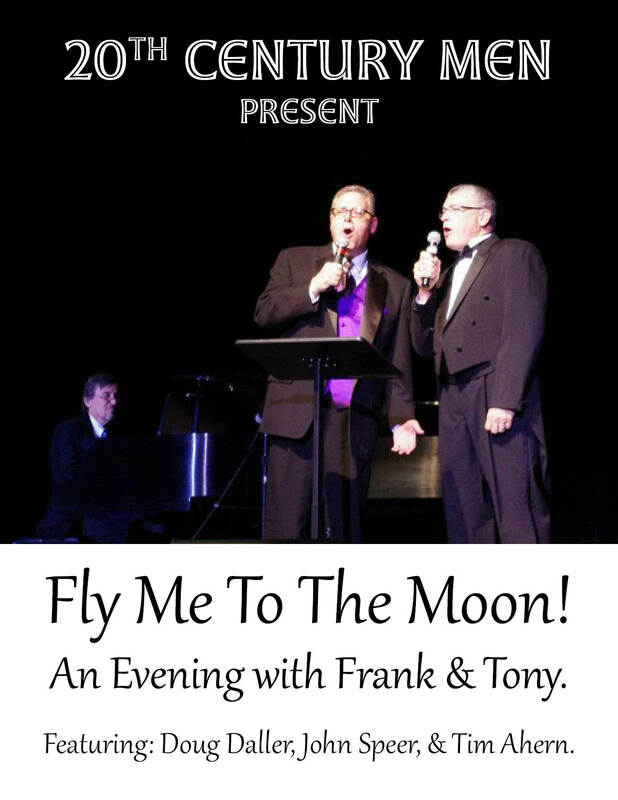 The show begins at 7:30 p.m. and features soime of the rgeatest soings of the fifties, sixties, and seventies perfomred on piano and voice in tradional Cabaret style. 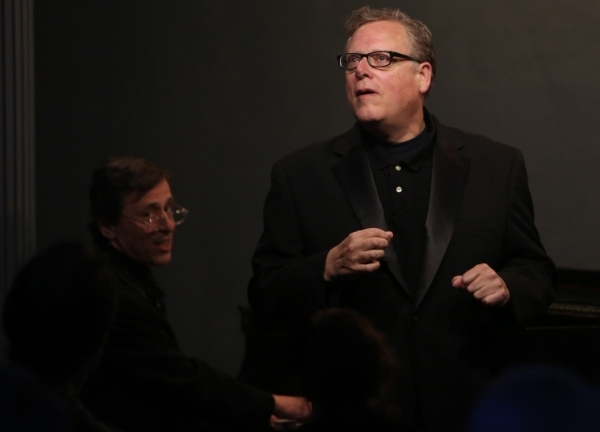 Pianist Doug Daller and Vocalist John Speer formed Daller&Speer after having perfomed or worked together in various shows and concerts over the past 16 years. 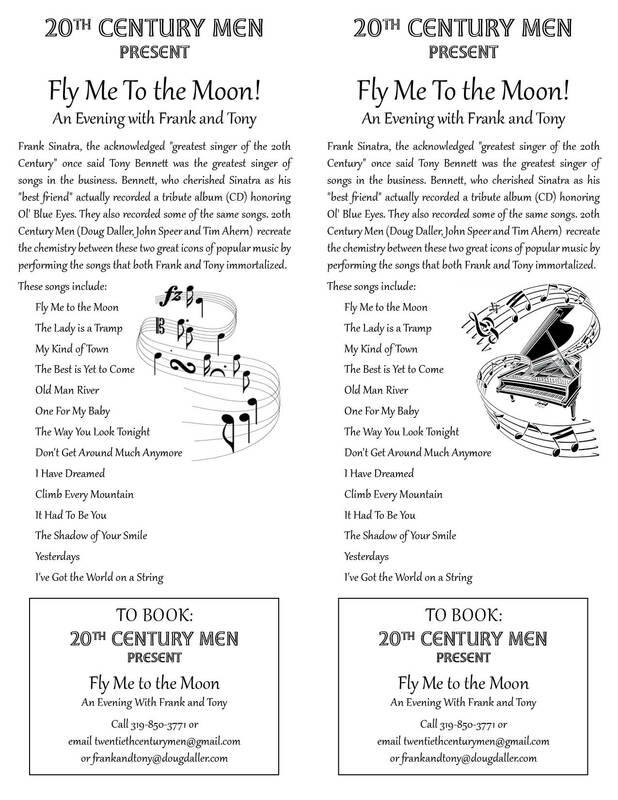 They created, produced and perfomred such shows as "Fly Me to the Moon: An Evening With Frank and Tony, "Simply Sinatra," Stop in the Name of Love: The Music Of Motown, "Naturally Nat King Cole, " and Stardust: The Greatest Songs of the Twentieth Century. They also prdouced, directed, sand perfomed in the opening cocnerts for the newly remodeled Capitol Theater in downtown Burlington. "That's when Doug and I decided that we wanted to produce and perform together fulltime and was a principal catayst to my leaving the Capitol Theater as its first Excecutive Director," Speer said. "It was while director of the theater that I met Mary Krolow of the Heritage Center and was introduced to the Bart Howard room. I knew then and there that Doug and I had to perform in this wonderful and legendary room. So when we cnme up with the idea of CabaRock we knew the Bart Howard Room was where we wanted to rpremiere the show beforetaking it on the road." Speer added that hwen he proposed the idea of premiering the show in the famous bart Howard room she enthusically said, "Well, that's a No Brainer!" So why "CabaRock?" Speer said the main iinspiration is his musical partner Doug Daller, himself. "Doug is the greratest pianist I've evre wokred with, and oin wokring wiht him I aslo discovered that he is, in my mind, the greaest rock pianist alive. 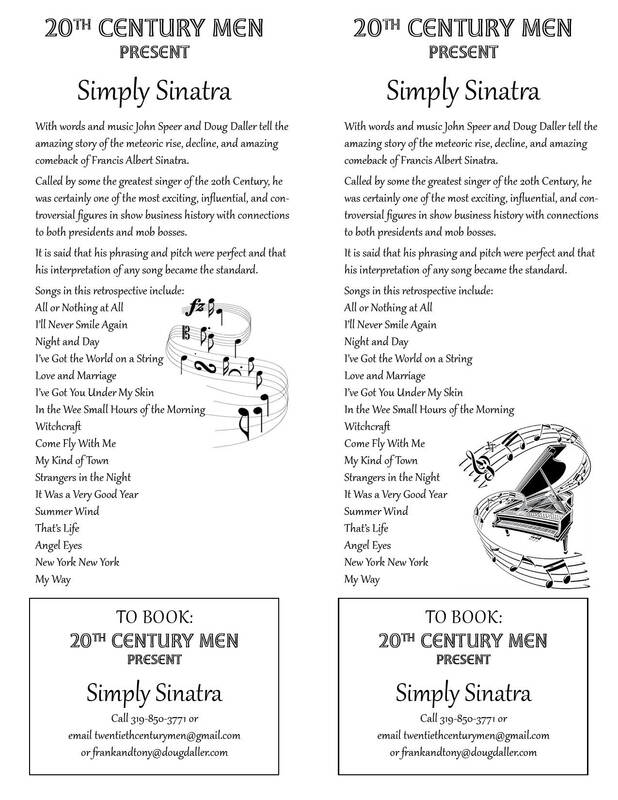 Of course he can play the standards and classic beautfully, but he was weaned on classic rock and roll." Doug Daller was born and raised in Detroit Michigan and started to play the piano by ear at age 5. Elvis Presley had just recorded his first three or four Number One records and little Dougie started to learn how toi play rock and roll. His mother was his frist piano teacher and as he entered his late teen years he started playing with the soon to be legendary stars who were coming through Detroit on tour.. Daller played with such rock icons as Jeff Beck, Eric Burden, Jim Morrsion, Jimi Hendirx, Procol Harum, The Yardbirds, The Who, and many others. Jiohn Speer stuudied voice at Miami Uniersity of Oxford, Ohio but was born and rasied in the shadow of the Rock and Roll Hall of fame in Cleveland Ohio. As a young singer he performed with Bob Hope. Eddy Arnold, Stevie Wonder and Maria Von Trapp (yes THAT Maria von Trapp.). He also perfomed at Neal Armstrongs moon homecoming in Wappacanetta, Ohio an din Europe ofr Queen Elizabeth and Pope Paul VI. Daller&Speer met 16 years ago when Speer asked Daller to play for his production company's professional revival of "Forever Plaid" which they performed all over the Midwest (incuding 10 performances in Burlignton) and in California. Daller then started wokring with Speer on other shows.. "I wanted Doug not just to accompany me in singing but to be a full musical partrner. I wanted our audiences to see me as much as a "vocal accompanist" to Doug's magnificent playing, as he was a great accompanist to my singing. 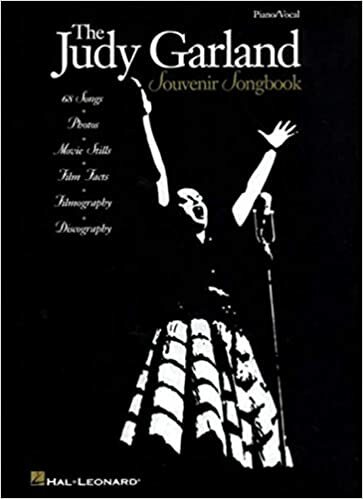 In fact I I rely on his expertise in every phrase of every song we prepare." The songs they have prepared for their premiere perfomance of CabaRock include songs of Bobby Darin, Elvis Presley, The Casinos, Procol Harum, The Moody Bues, The Beatles, Simon and Garfunkel, Otis Redding, The BeeGees,. Daller&Speer will give one performance of CabaRock Friday may 31 at 7:30 p.m. at the Bart Howard Room at the HGeritage cebnter oinnFourth Street Downtown Burlington.